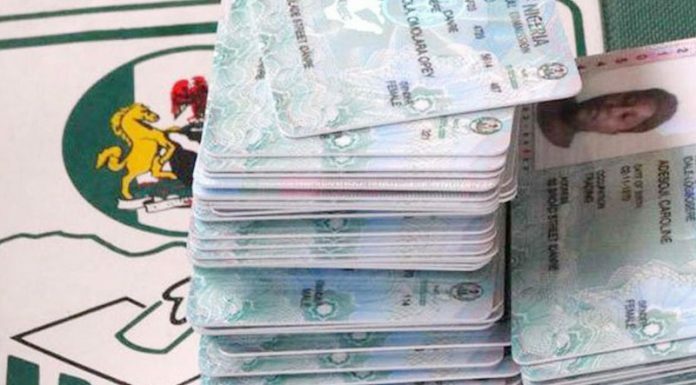 The Resident Electoral Commissioner (REC) in Oyo State, Mr Mutiu Agboke, says another consignment of 242,694 Permanent Voters Cards (PVCs) is ready for distribution to their owners in the state. Agboke said in a statement on Wednesday in Ibadan that the cards were for those who registered between April and August 2018. He, however, said that the cards excluded those that requested for transfer of registration, complained of loss of cards and made complaints of defaced PVCs during the period. Agboke also called on voters in some polling units in Afijio and Ibadan North East Local Government Areas whose cards were not printed early in October to go to INEC offices in their respective areas as from Monday for collection.